We have designed a fresh, free-spirited and timelessly sophisticated luxe wedding dress collection handmade from only the finest fabrics. 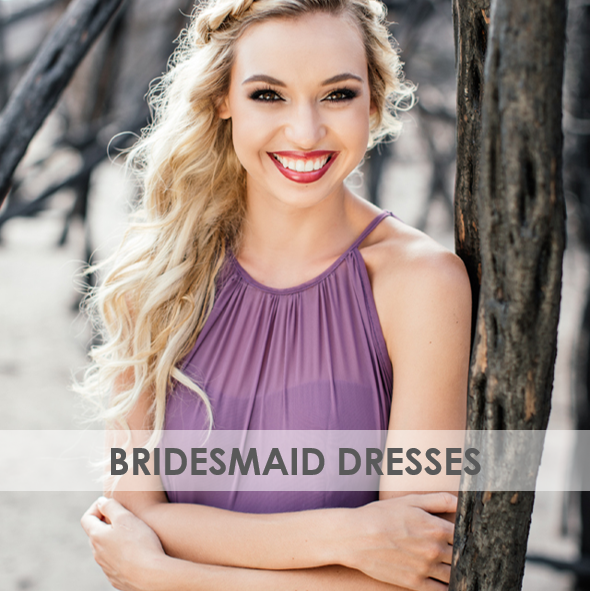 Our processes, our team and our dedication to customer service allows us to seamlessly sell our wedding dresses and bridesmaids dresses to brides throughout South Africa. Every body is unique, which is why every body needs our personal touch. 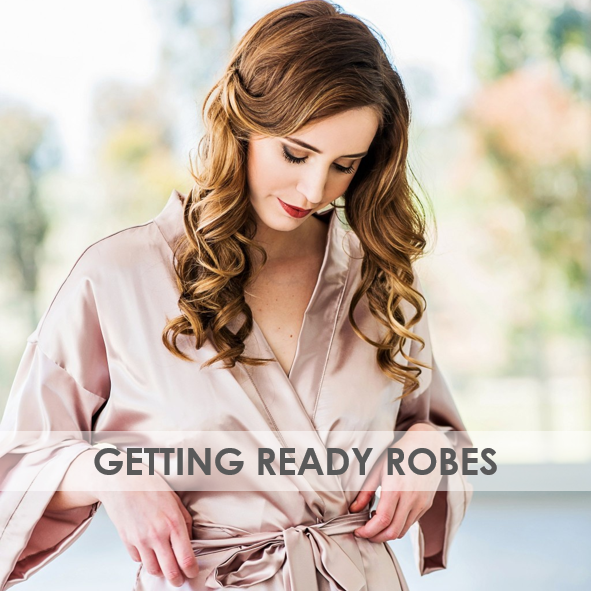 We are well-known for our love of the female form because we go to extreme lengths to cater for every size girl because whether you are a size 6 or size 16 you deserve to dress your dreams beautifully. Here at Bridal Aisle, we are in love with what we do and we are excited to be growing as a movement, shrinking the commerciality of getting married and getting back to the pureness of saying I Do. We do this for you, the avant-garde rule breaker, the earthen, the true bohemian beauty, the trendsetter; we welcome you to our paradigm. A paradigm where getting married is about joining two families as one and not so much about saying yes to dress. Both my daughters went to try on dresses at Bridal Aisle. What an amazing experience all around. Deandra gave us the best service of all the bridal shops we went to. She’s a breath of fresh air and gave us excellent advice. I would highly recommend this shop to anybody. I had an absolutely amazing experience at Bridal Aisle! Found a dress my heart absolutely desired without realising it! Christina is a God sent and absolute bliss to be around, her spirit and the spirit of the shop itself its so warm and loving! i would recommend Bridal Aisle to all! Thank you Bridal Aisle! I bought the most incredible dress from Bridal Aisle. Amazing service with truly one on one attention. Highly recommended. 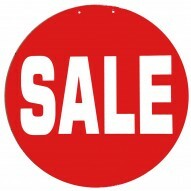 A bride to be can only be happy in the more than capable hands of the Bridal Aisle. The service of the whole team was what every bride-to-be deserves… welcoming, attentive and professional! 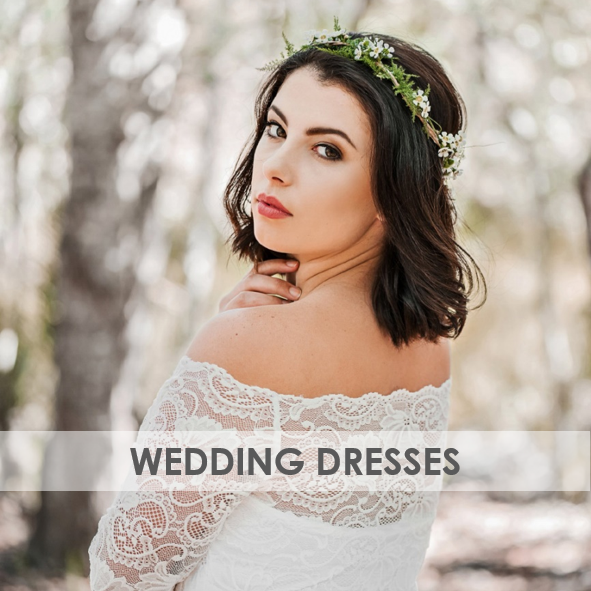 Their range of dresses is enough to suit every body shape and personal style, and their eye for what suits you and will make you feel amazing is spot-on!